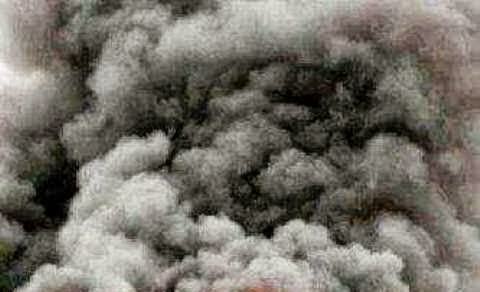 The Police in Borno said five persons died when a suicide bomber attacked an abattoir in Maiduguri on Tuesday. The Commissioner of Police in the State, Aderemi Opadokun, stated this when he spoke with journalists in Maiduguri. Mr. Opadokun said the attack occurred at about 11.30 a.m.
"A suicide bomber, who was shouting "Sai Buhari", and dancing in the abattoir, detonated Improvised Explosive Device strapped on his body when people had gathered around him. Five people, including himself, died, while eight others sustained injuries," he said. Mr. Opadokun added that policemen were mobilised to the scene to evacuate the corpses and the convey the injured to the hospital, adding that investigation into the blast was ongoing.